I'm proud to present my first pattern. 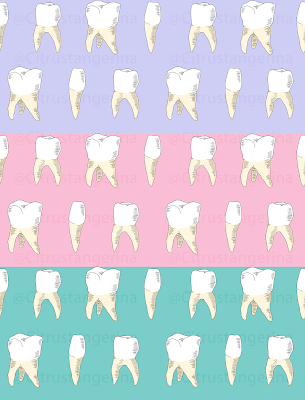 I have a love-hate relationship with teeth. One of my recurrent nightmares is losing my teeth for no reason, am I the only one? 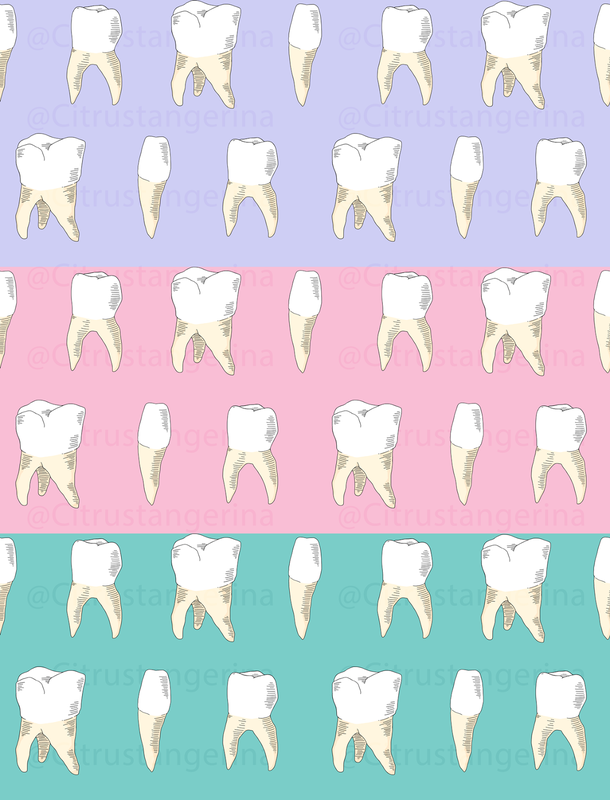 You can buy all these toothy products here!